Home > Uncategorized > OXO 5-Piece Pop Container Set Only $29.99 From Macy’s! 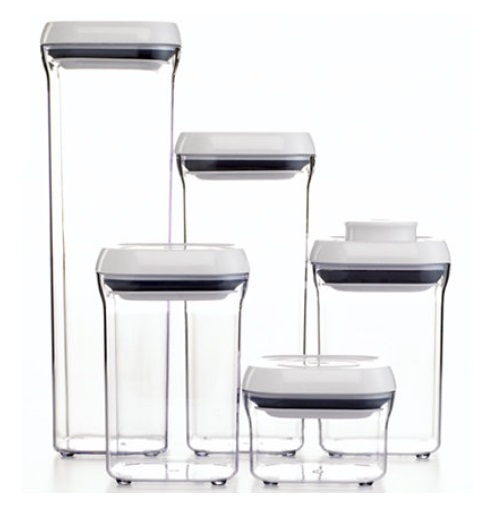 OXO 5-Piece Pop Container Set Only $29.99 From Macy’s! April 12, 2019 Comments Off on OXO 5-Piece Pop Container Set Only $29.99 From Macy’s! Through today, Macy’s has the OXO 5-Piece Pop Container Set for $49.99, and add coupon code: HOUR48 to bring the price down to only $29.99!